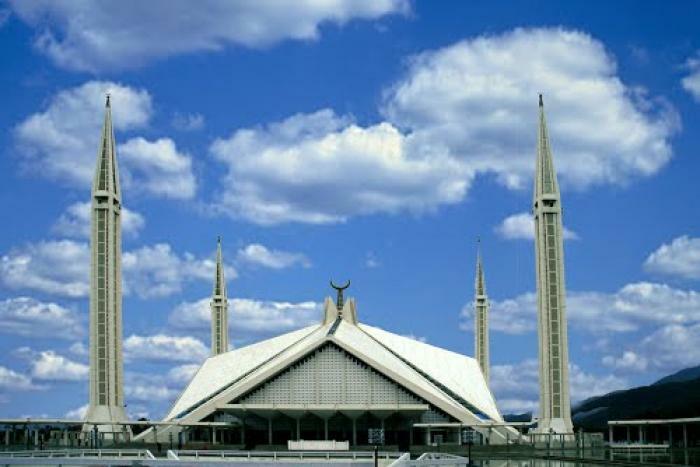 Mosques are a place of worship for Muslims. They provide serenity and beauty, a 10 minute escape form the hustle and bustle of the world outside. While the number of people who visit mosques regularly has been decreasing, they stand just as tall and wondrous as before. 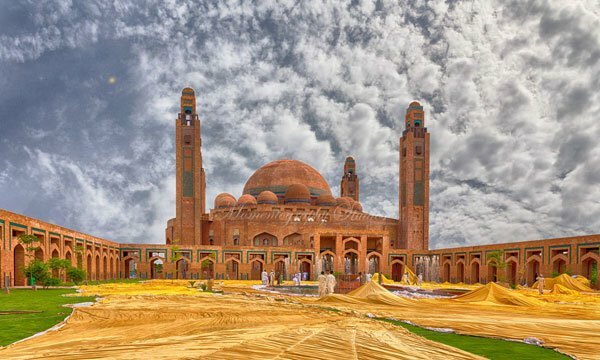 These are some of the best mosques Pakistan has to offer for whether you want to reconnect with God, or merely take shelter within. 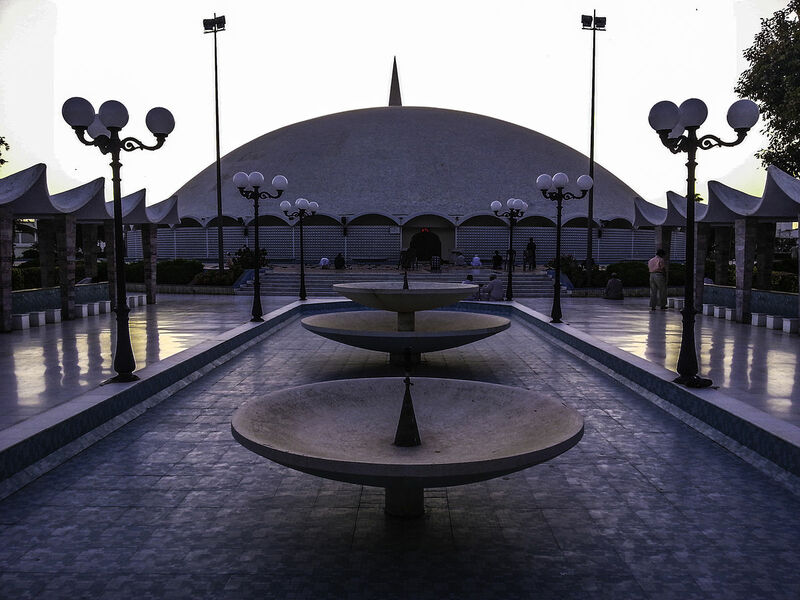 The national mosque of Pakistan, constructed in 1987, was designed based off a Bedouin tent. It can accommodate up to 200,000 people at a time. You get a beautiful view of Margalla hills and the soothing effect by walking in white cool marble on hot summer days. The whole calligraphy in the mosque is done by Sadequain himself. It is a Mughal era mosque with an amazing view of Lahore fort. Completed in 1673, it has the capacity to accommodate almost 56,000 worshipers. It has 3 beautiful white domes visible from a long distance and so are the 8 minarets. 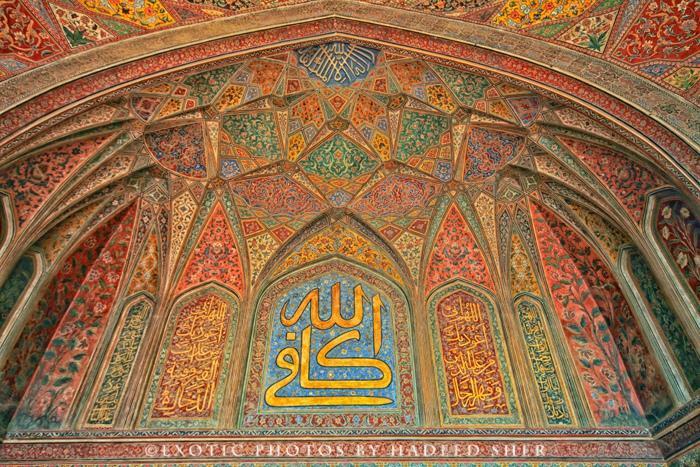 It was constructed from red sandstone, marble and has the most amazing calligraphy on its walls one can witness . The whole mosque is decorated with floral motifs. This is the mosque with one huge white dome which is why it is also known as Gol Masjid. It has amazing floral gardens adjoining it. 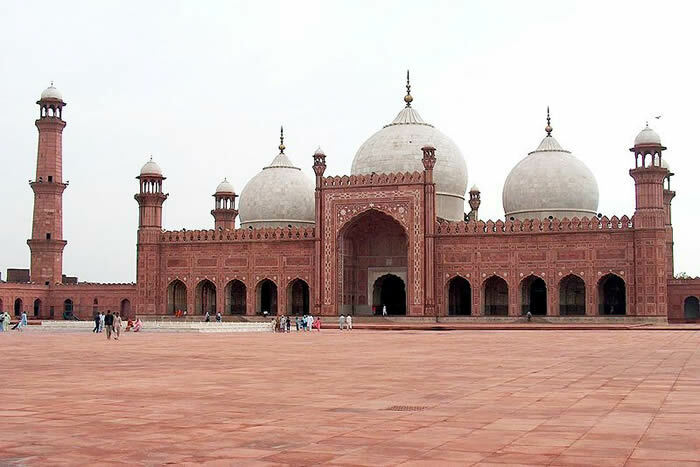 The whole mosque is made of pure white marble that gives cooling effect even in the hot summer day. Another mosque from the mughal era, it is the most ornately decorated mosque from that era. 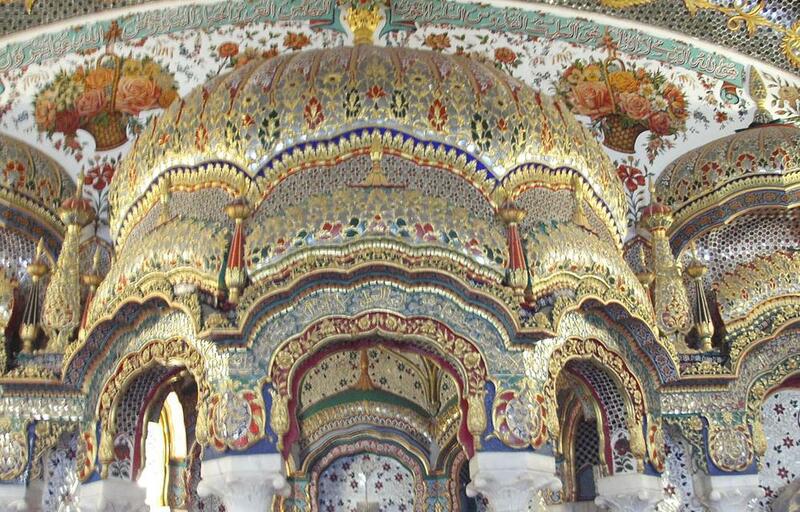 It has distinctive 5 domes with tiles works inside of KashKari, while it was completed in 1641 There are highly detailed Mughal frescoes all around the mosque and color used in tile works are cobalt blue , cerulean, white, green, purple and yellow orange. Calligraphy of Quranic verses could be found all over the domes and its high walls. This mosque was constructed over a period 50 years in 1982 and still alterations to its design are made from time to time, thus making it remain always in a state of construction. It is an amazing piece of art and is embedded with beautifully designed marbles , colored glass and onyx with use of colored cement as well . It also received Agha Khan Award for Architecture in 1986. This is the newest edition to the mosques of Pakistan in 2014. It has a great dome with 20 small other domes. In addition, there are the most beautiful chandelier’s in the mosque and so are the hand crafted Mosaic tiles.